Logitech G Pro Optical Gaming Mouse, 200 to 12,000 DPI, RGB Lighting, 6 Programmable Buttons, Customizable Lighting, Retail Box , 1 year Limited warranty. Come on in and leave boring at the door. 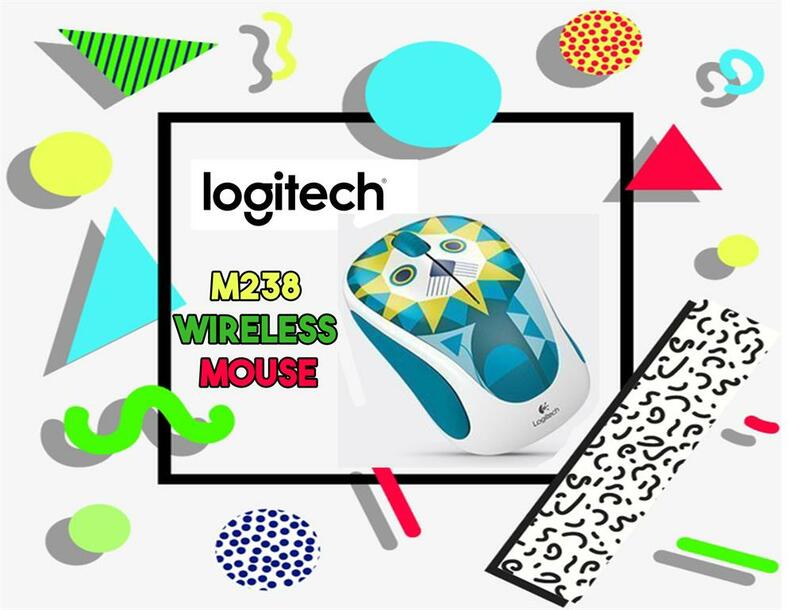 Meet Party Collection Wireless Mice, a mash-up of your favorite things. Party Collection Mice are both wireless wonders and functional fun. Always on the A-list, Party Mice like to hang out with stylish, energetic people who have banned beige forever. This. Means. You.Now let’s mingle.Go longer on a single battery. 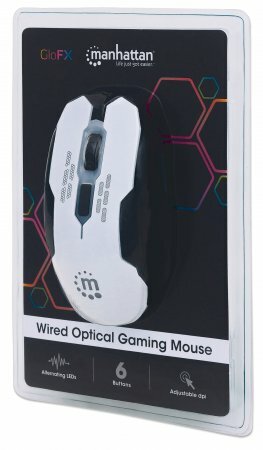 The M238 wireless mouse lasts up to 12 months.The Play Collection mice are compatible with Windows, Mac, Chrome OS and Linux operating systems.This mouse can respond from up to 10m (33 ft)* away, thanks to the included Nano receiver.If you already have a Unifying receiver, you can pair this mouse to it.Fly through long web pages or documents with the comfortable scroll wheel.Small and portable, they are the perfect pick-up-and-go mobile mouse. Built-in 1.5" LCD screen displays favorite images. The MANHATTAN Digital Photo Optical Mini Mouse with its 800 dpi resolution sensor offers reliable performance and displays more than 100 photos on its built-in LCD screen. With 8 Mb of storage capacity and included software, it's easy to modify and load up to 100 family, holiday, vacation, pet and other favorite images to personalize workspaces. An on-screen menu manages slideshow and manual preferences and other settings. The compact size and ambidextrous shape feature a familiar, fully functional three-button design with scroll-wheel configuration, ideal for daily computing needs. Plug and Play installation and compatibility with Windows XP/Vista/7 offer quick and easy USB operation. With no mechanical or rolling parts to wear or fail, the MANHATTAN Digital Photo Mini Mouse requires little maintenance to maintain stable performance. The MANHATTAN Touchpad Optical Scroll Mouse replaces the traditional scroll wheel with a four-way touchpad panel, offering precise and fast navigation. The four-way touchpad panel combines one-finger control for up/down and left/right scrolling with a traditional mouse shape and two-button functionality. The sleek, no-wheel design means no moving parts to clean or maintain. Remarkable size with full function and performance. 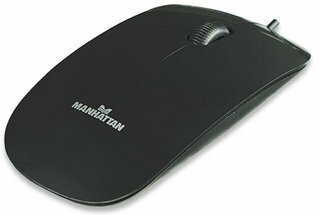 The MANHATTAN MM5 Optical Mobile Nano Mouse features a modern, two-colour design that complements most notebook computers, flat-screen displays and other peripherals. A handy retractable USB cable reel maintains a proper cord length, reduces tangles and neatly stores in any notebook computer bag for travel. Its incredibly small size, ambidextrous shape and three-button configuration with scroll wheel is fully functional to provide direct access to essential commands with minimal wrist movement. It’s an ideal, productive alternative to awkward notebook computer touch pads and buttons, and easily stores and packs for use almost anywhere. A built-in, two-port Hi-Speed USB 2.0 hub conveniently expands limited USB access to connect a numeric keypad, digital camera and other peripherals. Plug and Play installation and compatibility with Windows 2000/XP/Vista and Mac OS 9 or above offer quick and easy operation. With no mechanical or rolling parts to wear or fail, the MANHATTAN MM5 Optical Mobile Nano Mouse requires little maintenance to maintain reliable performance. The Manhattan Wired Optical Gaming Mouse combines modern design with advanced precision and high-stabilization performance. Its top-mount push-button instantly shifts resolution from 800, 1200, 1600 and 2400 dpi to suit a wide range of applications, including gaming or daily computing tasks. Its full-sized shape and six-button configuration provide direct access to essential commands with minimal wrist movement. A non-slip texture applied to critical surfaces provides a secure, comfortable grip. Plug-and-play capability and Windows and Mac OS compatibility offer quick and easy installation. The Dell Wired Mouse is built for all-around computing. Three-button mouse for all types of computing. The Dell Wired Mouse MS111 is a high-performance choice for all-around computing. Featuring a left-click button, right-click button and scrolling wheel, this mouse is ideal for gaming and Internet browsing. 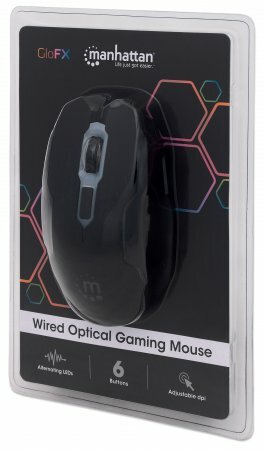 This wired mouse connects to your computer via a USB cable. The mouse uses an optical engine to capture the movements of your hand. The optical engine has a fast response time and a movement resolution of 1000 dpi. That means your movements are tracked quickly and accurately on your computer screen. The MS111 is designed for durability and ease of use. Since the mouse has no moving parts, there are no parts that can wear out or trap dust. 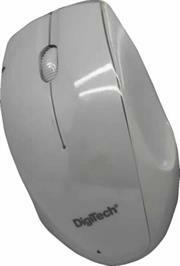 This mouse is designed for use with all Dell systems. The MS111 is covered by Dell Technical Support if you are using it with a Dell computer. The mouse does not require any software. The Dell™ USB Optical Mouse delivers smooth and accurate cursor control. It is also designed to provide good comfort during use. Logitech® Mouse M105. 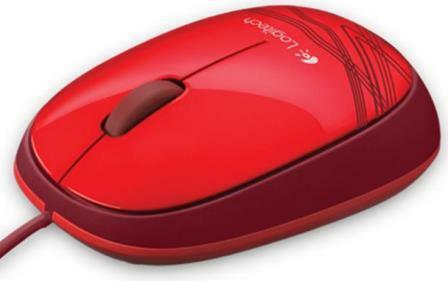 It's the cool, colorful corded mouse at a comfortable price. 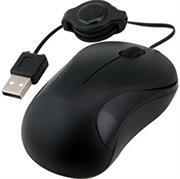 With its plug-and-play design, you just plug the mouse into a USB port and it's ready to use. There's no software or batteries required. And you can count on the high quality and reliability that have made Logitech the global leader for mice. Thanks to high-definition optical tracking, you'll enjoy smooth and precise cursor control and easy text selection. And thanks to its contoured shape, your hand will be more comfortable than with your touchpad. A practical design with stylish accents, full function and performance. The Manhattan Edge Optical USB Mouse-Blue , with its 1000dpi resolution sensor, offers reliable performance. A modern design is highlighted by a stylish colour panel. Its compact size and ambidextrous shape feature a familiar three-button design with scroll-wheel configuration ideal for daily computing needs. Easy Installation and Low Maintenance with Plug-and-play installation and compatibility with Windows XP/Vista/7/8.1/10 offer quick and easy operation. With no mechanical or rolling parts to wear or fail, the Manhattan Edge Optical USB Mouse requires little maintenance to maintain reliable performance. 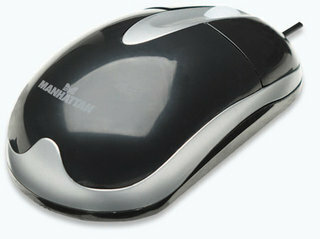 The Manhattan Edge Optical USB Mouse-Grey , with its 1000dpi resolution sensor, offers reliable performance. A modern design is highlighted by a stylish colour panel. Its compact size and ambidextrous shape feature a familiar three-button design with scroll-wheel configuration ideal for daily computing needs. Easy Installation and Low Maintenance with Plug-and-play installation and compatibility with Windows XP/Vista/7/8.1/10 offer quick and easy operation. With no mechanical or rolling parts to wear or fail, the Manhattan Edge Optical USB Mouse requires little maintenance to maintain reliable performance. 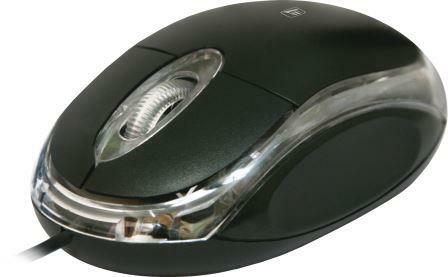 Manhattan 177658 Silhouette Optical Mouse. Black. USB, Three Buttons with Scroll Wheel, 1000 dpi. 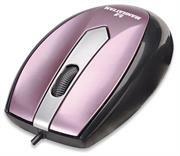 Give personal computing a contemporary makeover with the MANHATTAN Silhouette Optical Mouse. Its sensitive and responsive 1000 dpi optical sensor and modern shape help improve computing experiences without overpriced, over-improvements. Plug and Play installation and compatibility with Windows XP/Vista/7 and Mac offer quick and easy operation. With no mechanical or rolling parts to wear or fail, the MANHATTAN Silhouette Optical Mouse requires little care to maintain its good looks and reliable performance. A basic, practical design that delivers full function and performance. 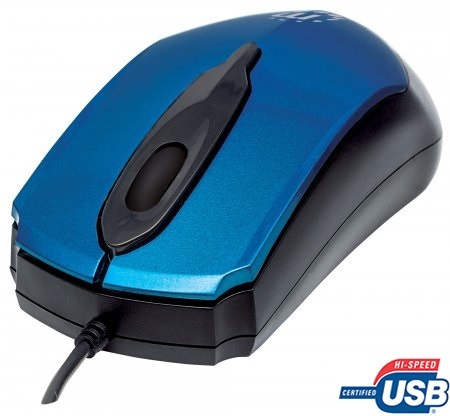 The MANHATTAN MH3 Classic Optical Desktop Mouse with its 1000 dpi resolution sensor offers a reliable performance in a sturdy, practical design. Its compact size and ambidextrous shape feature a familiar three-button with scroll-wheel configuration ideal for daily computing needs. Plug and Play installation and compatibility with Windows 2000/XP/Vista/7 offer quick and easy operation. With no mechanical or rolling parts to wear or fail, the MANHATTAN MH3 Classic Optical Desktop Mouse requires little maintenance to maintain reliable performance. 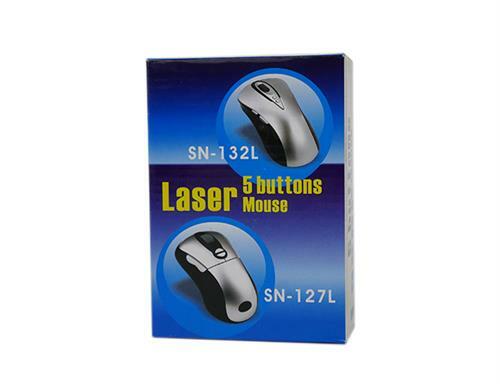 • The latest optical sensor technology ensures perfect response to mouse movements. • Portability-About the size of a pack of gum. The ultra-mini form factor is designed for those looking to travel light. • Small, compact design is perfect when space is limited on an airplane tray, desk or home office. • USB Connects to a laptop or desktop computer using an included cable with USB connector. • Avoid extra cable cluttering your workspace by adjusting the retractable cord to the desired length. The Manhattan Edge Optical USB Mouse, with its 1000dpi resolution sensor, offers reliable performance. A modern design is highlighted by a stylish color panel. Its compact size and ambidextrous shape feature a familiar three-button design with scroll-wheel configuration ideal for daily computing needs.Easy Installation and Low Maintenance with Plug-and-play installation and compatibility with Windows XP/Vista/7/8.1/10 offer quick and easy operation. With no mechanical or rolling parts to wear or fail, the Manhattan Edge Optical USB Mouse requires little maintenance to maintain reliable performance. The Manhattan MO1 Optical Mini Mouse with its 1000dpi resolution sensor offers reliable performance. A modern design is highlighted by a stylish metallic color panel. Its compact size and ambidextrous shape feature a familiar three-button design with scroll-wheel configuration ideal for daily computing needs. Plug-and-play installation and compatibility with Windows 2000/XP/Vista/7 offer quick and easy operation. With no mechanical or rolling parts to wear or fail, the Manhattan MO1 Optical Mini Mouse requires little maintenance to maintain reliable performance. 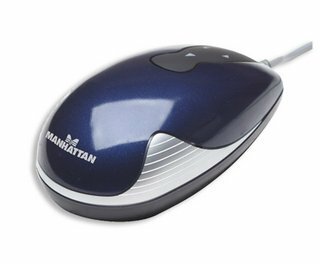 The Manhattan Budget Classic is a wired optical mouse with ergonomic design that works for a left or right handed user. 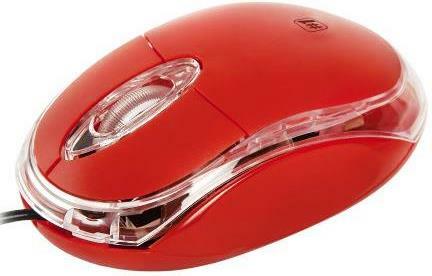 This mouse with an 800dpi optical sensor ensures a precise and fluid tracking. 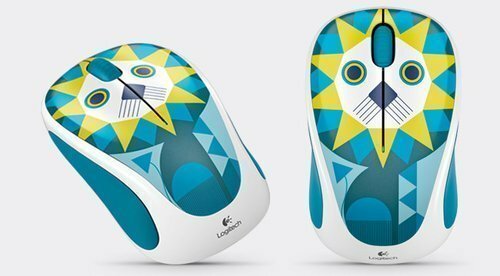 The Logik LM-OM3 is an optical mouse with the most common standard features, two buttons and a scroll wheel, which can also act as a third button. 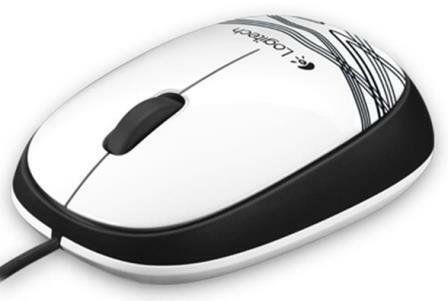 It has a USB interface with 800dpi resolution and is Ideal for right or left handed users. 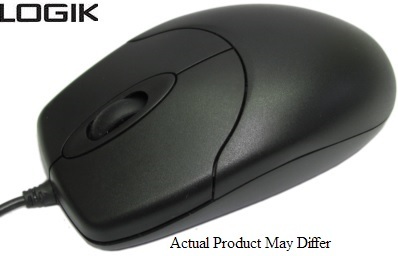 The Logik Compact Wired 800 dpi Fast Tracking 3 buttons USB Optical Mouse is ergonomically designed and the perfect device for in the office or at home it is also is fully plug and play compatible with Windows XP, Windows Vista, Windows 7, Windows 8 and Windows 10 and does not need any drivers. 800 DPI high resolution, fast movement, easy scrolling on the web. 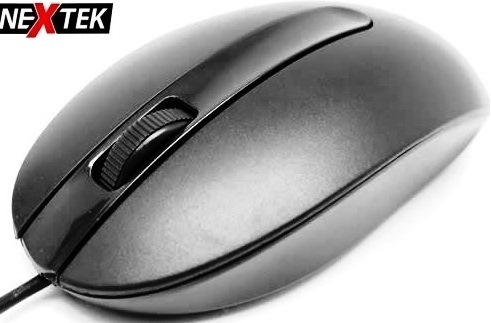 The NeXtek NX-MS39 Wired 3 buttons USB Optical Mouse will surely prove to be a helpful addition for your desktops and laptops as it will help you getting all your tasks done with simplicity. This 3-button mouse accurately delivers excellent performance while exploring the internet, viewing multi-cell spreadsheets, or while reviewing the documents. It perfectly fits both your left and right hand and comes with a sleek design for comfortable tracking and clicking. Included on this plug and play mouse is 2 buttons and scroll wheel with 1000 dpi resolution and very light in weight weighing just 82g. The NeXtek MS39 Wired 3 buttons USB Optical Mouse is compatible with Windows XP, Windows Vista, Windows 7, Windows 8 and Windows 10. 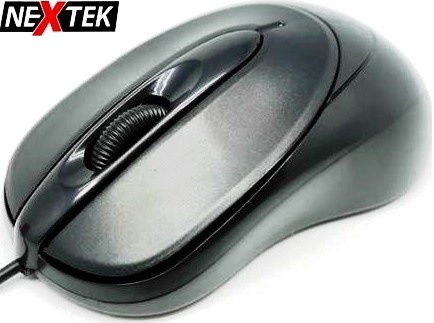 The NeXtek NX-MS50 Wired 3 buttons USB Optical Mouse will surely prove to be a helpful addition for your desktops and laptops as it will help you getting all your tasks done with simplicity. 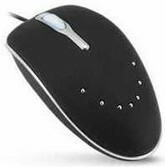 This 3-button mouse accurately delivers excellent performance while exploring the internet, viewing multi-cell spreadsheets, or while reviewing the documents. It perfectly fits both your left and right hand and comes with a sleek design for comfortable tracking and clicking. 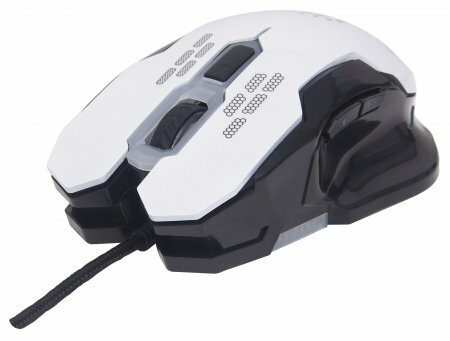 Included on this plug and play mouse is 2 buttons and scroll wheel with 1000 dpi resolution and very light in weight weighing just 82g. The NeXtek MS50 Wired 3 buttons USB Optical Mouse is compatible with Windows XP, Windows Vista, Windows 7, Windows 8 and Windows 10. 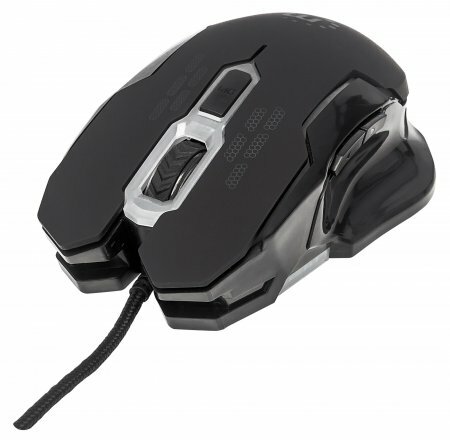 The UniQue Defender MS-900 Wired 1000 dpi resolution 3 buttons USB Optical Mouse will surely prove to be a helpful addition for your desktops and laptops as it will help you getting all your tasks done with simplicity. This compact ambidextrous mouse is ideal for small- and medium-size hands and the symmetrical slim shape is convenient for use with both hands . 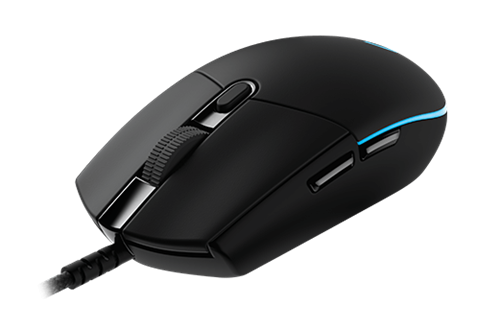 included on this plug and play mouse is 2 buttons and scroll wheel with 1000 dpi resolution and very light in weight weighing just 82g. 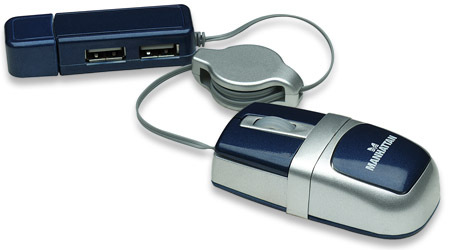 The UniQue Defender MS-900 Wired USB Optical Mouse is compatible with Windows XP, Windows Vista, Windows 7, Windows 8 and Windows 10.